… Well not really. Mum (AKA Lois Lane) doesn’t disappoint when she says she’s found a diamond in the rough. When it’s related to shopping, my interest is double piqued. 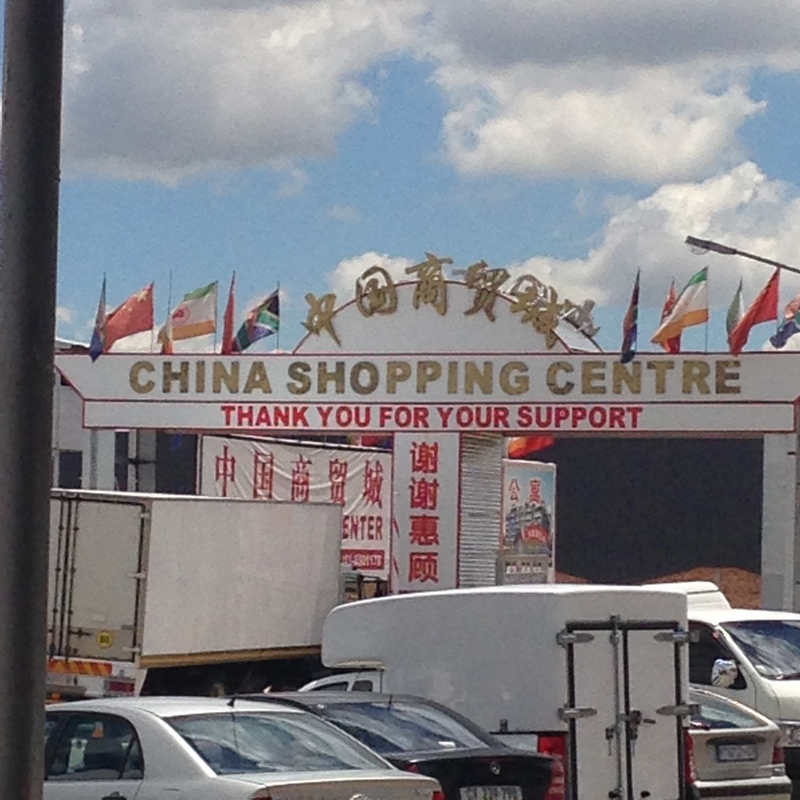 In the heart of the outskirts (it’s an accurate description) of Johannesburg, there’s a Chinese community where you literally could be stepping on Asian ground. For acres and acres as far as the eye can see, you’re in China land. Sign posts and newspapers, shop fronts and billboards are all written in the not-so-native tongue, the sweet but sour scent is in the air, and “Made in China” is the motto of every passer-by. 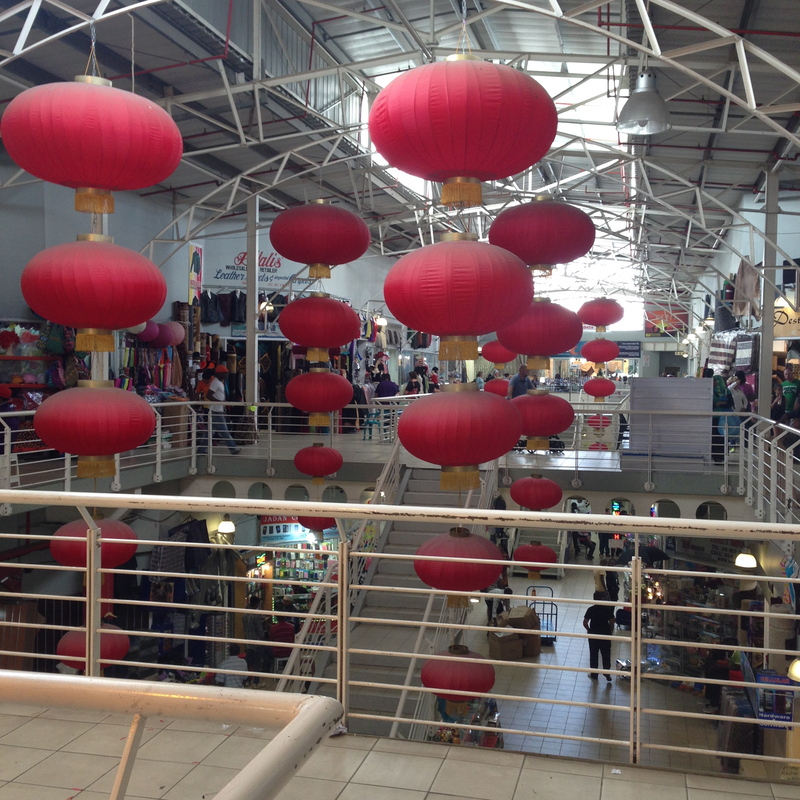 I loved visiting these markets and mini malls, and meeting so many Chinese people in the middle of Africa! 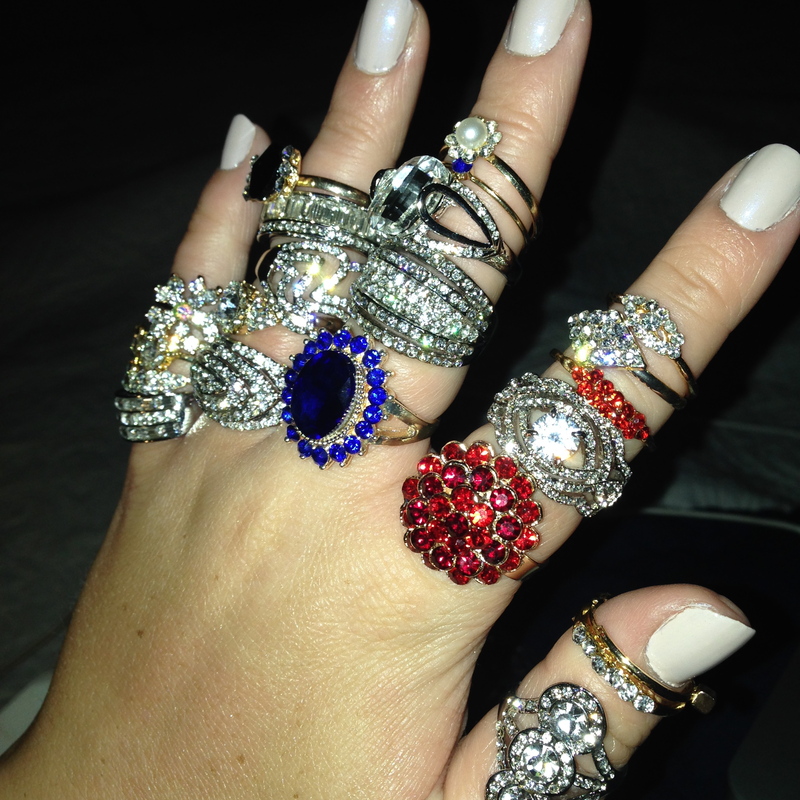 Even more than that, I loved spotting JCrew and Banana Republic jewelery where it originated. And I especially enjoyed paying the original price rather than vamped up mainstream prices. Just to give you an idea of how much I enjoyed myself.